Do you know what you’re buying?Make a smart investment. When you are doing a remodel or building a new home you have choices. One of those choices is your wood floors – you walk on them every day and they will last the life of your home ~ if you make the right choice they will last the life of your home. An inexpensive engineered floor may have a wear layer so thin that there will be no opportunity to sand and re-finish down the road and in the end you will have to replace your flooring due to normal wear and tear, scratches and dents. This is why choosing the right product is so important. The old saying, you get what you pay for holds true here. If you plan on being in your home for a long time, make the investment. The flooring we feature at Musolf’s Wood Flooring, including our engineered offerings, will be able to be resanded 2 to 3 times. This will give you a beautiful wood floor for up to 100 years. Your investment in quality wood flooring pays off in the long run! How many times can this floor be re-sanded? Like stated above, our floors can be resanded 2-3 times! What products are used, and left out, in the manufacturing of this flooring? These items are an important part of wood flooring. If you are doing a remodel, the height of the flooring needs to be taken into consideration as well. At Musolf’s Wood Flooring, we bring over 60 years of history and many times that in years of working experience to the flooring customer. Our Crew has the know how to provide the right product and assist in trouble shooting during your selection process. Our Twin Cities showrooms are open from 7:30am until 4:00pm Monday through Friday. Please call to schedule an appointment ~ you deserve our complete attention when you are here! There are also resources on this website. 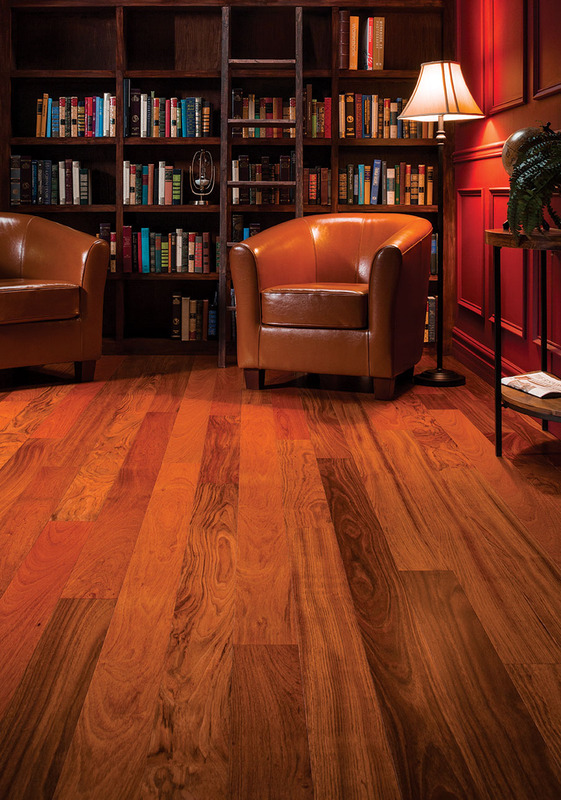 You can view many of our flooring collections and their catalogs to get a start on your research. It is important that you remember that the flooring installer is our ultimate customer. As a homeowner when you visit our showroom we are happy to show you product options to fit your project. The thing that we will not share with you is information on pricing. You will get pricing from your flooring installer or builder directly. As you are building or remodeling your dream home don’t let someone else make these important decisions for you ~ be your own best advocate, ask the right questions and, in the end, love your floor for a lifetime! We are here as a resource to help you make selections, to help you sort out all the chatter and false information from internet articles, and to show you what a quality flooring product looks like. Thank for visiting our blog! Check back for more useful information!